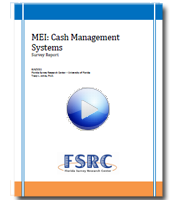 Smart Safe Cash Management Solution. The specialty apparel retailer uses smart-safe technology to protect its assets and employees. 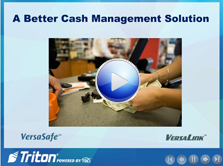 Triton’s VersaSafe allows New Orleans-based Brother’s Food Mart to trim costs while better managing their cash.